Boschenmeer Lodges in the palm of your hand! 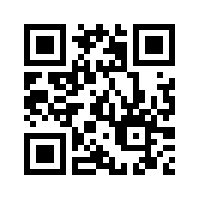 Available on the Play Store and App Store or scan the code. Boutique breakaways to a world-in-one on the banks of the Knysna lagoon - this is the islands' officially endorsed guest lodge, offering you a selection of self-catering and B&B accommodation options on the water's edge of Knysna's exclusive Thesen Islands.